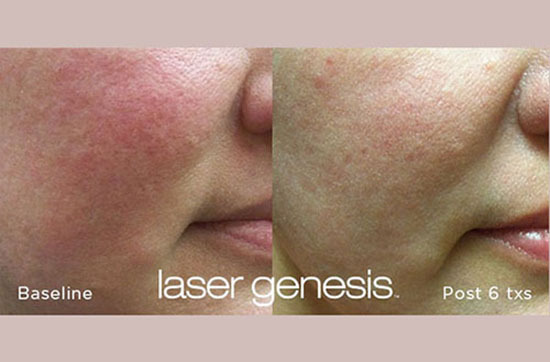 The Non-Invasive Way to the Best You Ever. Everyone deserves to look and feel their best! And laser technology makes that so much easier than it has ever been. 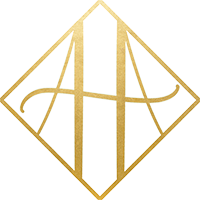 At Acadiana Health & Aesthetics, we offer patients a broad range of cosmetic laser services, using the most advanced technology available anywhere. Imagine looking in the mirror and seeing a younger-looking you, with softer, smoother, tighter skin glowing with youth and vitality. 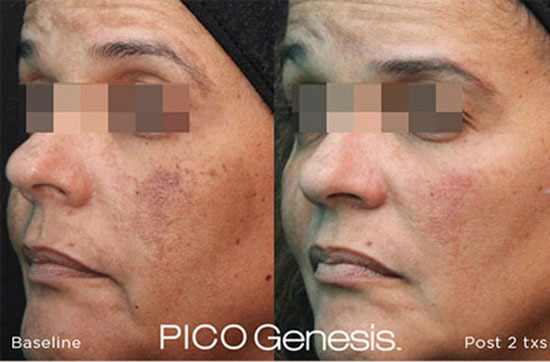 Well, that’s what you get with Skin Revitalization at Acadiana Health & Aesthetics. 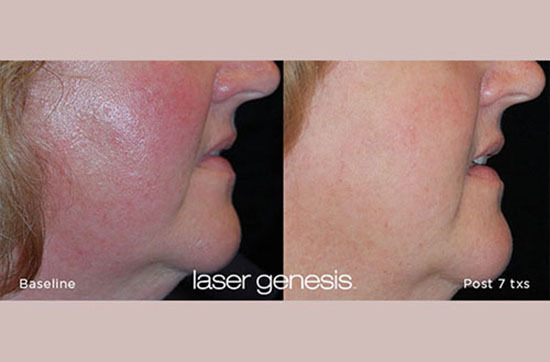 Using the next level laser technology – including xeo® Laser Genesis, PICO Genesis™, LimeLight Facial™, and enlighten® – laser skin revitalization is a non-invasive, non-surgical procedure that can undo years of damage to restore the overall tone and texture to your face and body. 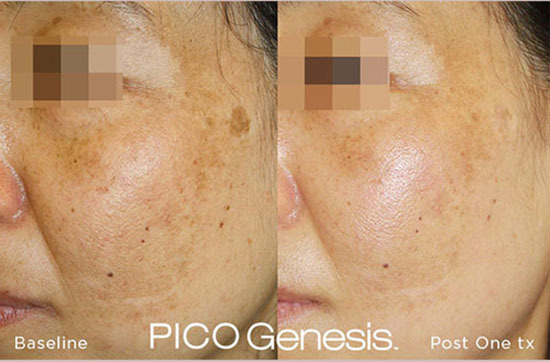 From the first treatment, the lasers begin to correct visible imperfections. 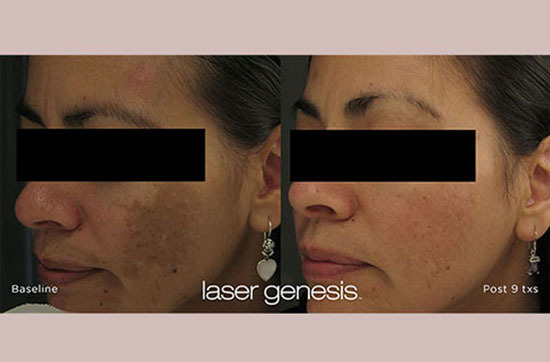 Using gentle micro-pulses of laser energy, skin revitalization targets damaged areas, stimulating your body’s own collagen and elastin production. 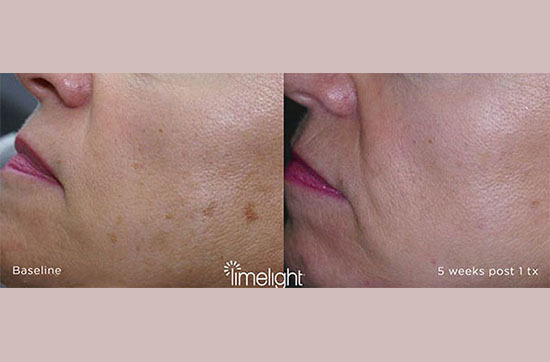 The result is radiant, glowing, healthy-looking skin that has significantly improved tone and texture. 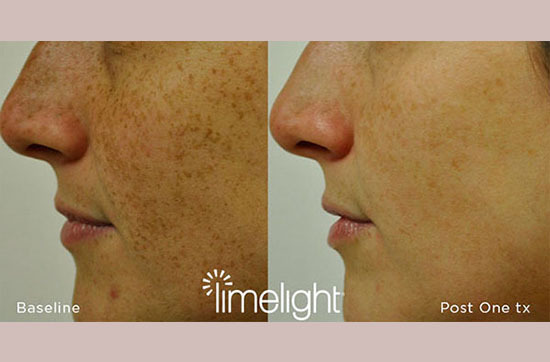 In less than one hour, you can start to experience the amazing renewal properties of laser skin revitalization. This gentle procedure is highly effective, but requires no downtime. In fact, you can even do it on your lunch break and then go back to work! Wouldn’t it be nice to say goodbye to the hassle of shaving, painful waxing, and tweezing? Wouldn’t you love to be able to look in the mirror and no longer see that little mustache that seems to get worse every year? Well, thanks to xeo® hair removal, the revolutionary new laser treatment, you can. xeo hair removal, you can achieve silkier, smoother, beautifully bare skin in just a few easy treatments. Safe and comfortable, xeo hair removal uses gentle, yet effective energy to heat hair follicles. Developed by the pioneers of laser hair removal technology xeo hair removal provides maximum comfort, efficacy, and efficiency. Regardless of skin color (fair to tanned) or hair type (fine to coarse) women can enjoy long-lasting hair removal in a minimal amount of time. Best of all, with xeo hair removal, you’ll never have to stress over unwanted hair again! Nothing is quite as frustrating as excessive fat and cellulite – especially when it doesn’t respond to diet and exercise. But with today’s technology, you can get rid of that fat in a fast, non-invasive way that is easier than ever before, thanks to the new truSculpt® body contouring system. truSculpt is the latest nonsurgical, no downtime procedure that’s proven to target problem areas on the body that are resistant to diet and exercise. 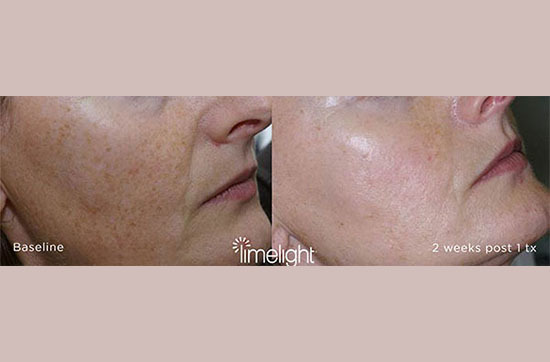 truSculpt is an energy-based procedure that uses controlled, yet comfortable, does of therapeutic heat to the target areas, firming and smoothing the areas over time. It’s designed to be a superior, long-lasting solution for problem areas like the thighs, abdomen, buttocks, and flanks. The truSculpt handheld device delivers the controlled heat to the deep subcutaneous tissue layer where fat and cellulite is located. The procedure is safe and effective. Most truSculpt patients find the procedure comfortable, and only experience a warming on the area of the skin being treated. While results vary by patient, results have been seen as early as four weeks, with optimal results typically achieved at 12 weeks.